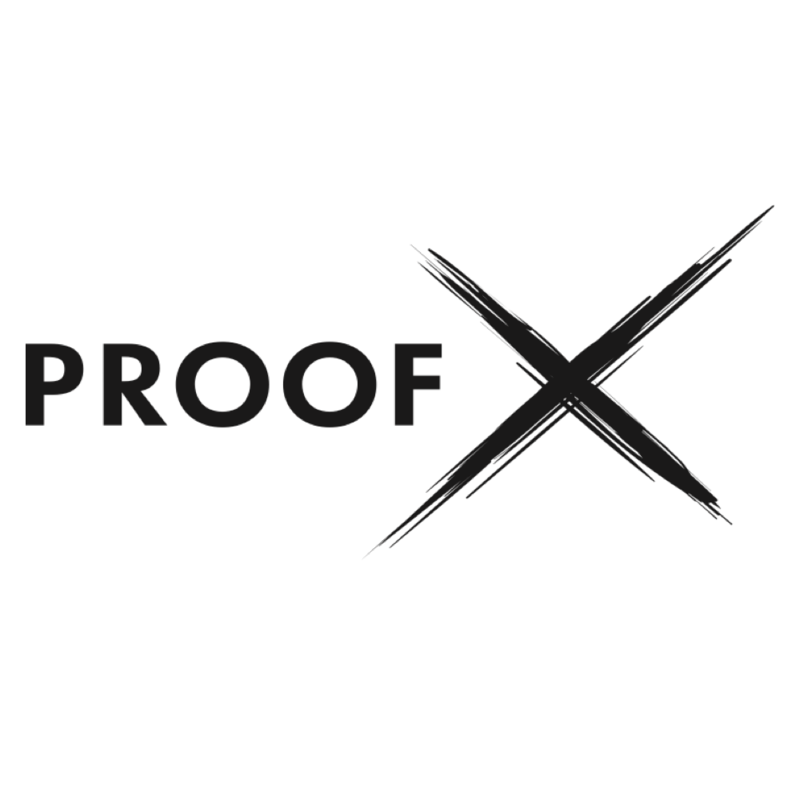 For Immediate Release: CHICAGO, IL— ProofX, LLC – Today ProofX, LLC announced that the Chicago based business will be opening its doors to the rapid prototyping and manufacturing world this Spring. As an industry leader in rapid prototype and short-run fabrication, ProofX, LLC is now setting its sights on transforming the way business and entrepreneurs think about 3D print technologies. 3D print technology has created a new way to revolutionize the advancement of innovative thinking, and nothing is more telling of this than the latest partnership between ProofX and Center for Biomedical Research Informatics (CBRI) at NorthShore University HealthSystem. With the flexibility of 3D printed materials combined with the best minds in medical and 3D print technology, ProofX and NorthShore have already begun pioneering new ways to create more affordable and customized patient care at the onsite ProofX Biotech Fab Lab. By giving researchers the ability to create physical replicas of 3D visualizations, the partnership is working to reform surgical planning and pave the way for even more medical applications to benefit the healthcare system. “The ways in which we can now conceive and deliver ideas using 3D technology changes everything about how we approach and build biomedical models. A shoulder to shoulder exchange between ProofX engineers with surgeons allows iteration of visualization of ideas, solving complex problems, and ultimately moving to establish a better standard in health care with 3D printing technologies.” explains Dima Elissa, CEO and Cofounder of ProofX. The essence of intelligent innovation that ProofX has brought to the NorthShore partnership is the same spirit that founded the company’s creation in 2013. From the gate, ProofX was eager to help fill the gap in supporting groundbreaking entrepreneurship and manufacturing ideas, as well as encouraging the current push for re-shoring local manufacturing. And with less than 5% of startups being female-founded, the woman-owned company wants to support the Chicago push for bringing more women into the technology fields with its comprehensive services. As the initial partnership with NorthShore demonstrates, ProofX is looking to ally with biomedical research institutions and industrial communities seeking an affordable way to bring new innovative solutions and products to market. Founded in 2013, ProofX, LLC is a woman-owned leader in 3D Fab Lab and Rapid Prototyping services to the medical and industrial communities. Our immediate goal is to help medical care providers achieve affordable, customized, precise and accurate treatment for individualized health care needs. The company offers a wide range of products and services designed to expand the accessibility of 3D technology worldwide. For more information on ProofX, LLC, please visit http://proofx.co. ProofX, LLC are registered trademarks or trademarks of ProofX, LLC in the United States and/or other countries. The names of actual companies and products mentioned herein may be the trademarks of their respective owners.